Separate but coordinated police operations conducted in the Southern Province on October 15, led to the arrest of seven drug traffickers, among those include consumers. 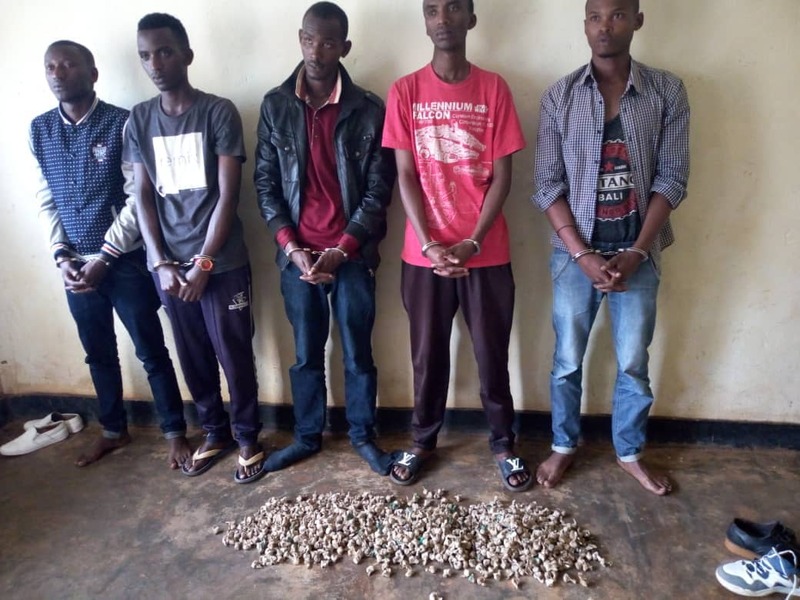 Five of the seven were arrested from Huye District in Tumba Sector; they are Fabrice Muhoza, Guy Noel Faliala, Pacific Isingizwe, Cedric Rubanga and Bolice Mugabo. Muhoza and Faliala were the supplies of the other three. The suppliers were found at Muhoza’s house with 1053 pellets of cannabis. In another operation conducted in Muhanga District on the same day, police arrested Verantus Nubaha and Alphonse Mugarura. The duo were found with three pellets of cannabis. Reacting to the operations, the Souther Region Police Spokesperson, Chief Inspector of Police (CIP) Bonaventure Karekezi saluted the partnership between police and residents who provided information that facilitated the operations. “The public holds a major pillar when it comes to public safety and policing. 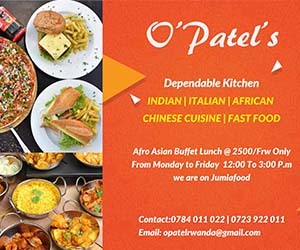 This is why we are thankful to those gave us information and we organized targeted operations to apprehend the suspects,” said the spokesperson. He further warns the drug dealers to be careful, because their tricks have been disclosed. The suspects were handed over the Rwanda Investigation Bureau (RIB) for further investigations.